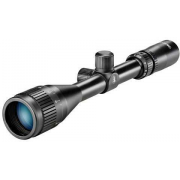 Leupold VX-3 4.5-14x40mm Rifle Scope is the perfect riflescope for hunting whitetail from a tree stand, stalking sheep in rugged terrain, and pretty much every other demanding hunting pursuit in between. This Leupold rifle scope is loaded with premium optical technology such as the Xtended Twilight Lens System for high light transmission rates and DiamondCoat 2 lens coating for durable scratch-protection where you need it most. Leupold has equipped the VX-3 with a twin bias erector spring which exerts up to 30% more force on the erector to reduce stress on the components of the scope, and its blackened lens edges reduce diffusion for a cleaner, crisper image. The Leupold VX-3 4.5-14x40mm Variable Power Riflescope features cryogenically-treated, finger adjustable windage and elevation knobs with a fast reset to zero system, adding speed and pinpoint accuracy to the rifle scope. Stay focused on your target with the Leupold VX-3's tactile power indicator (with built-in range estimation) and its lockable, extreme fast focus eyepiece, which tell you your magnification at a touch and keep the reticle in sharp focus no matter the power. One of the many top-of-the-line Leupold VX-3 rifle scopes, the Leupold VX-3 4.5-14x40mm Xtended Twilight Scope will give you the tools you need to take down lots of game, dawn or dusk. 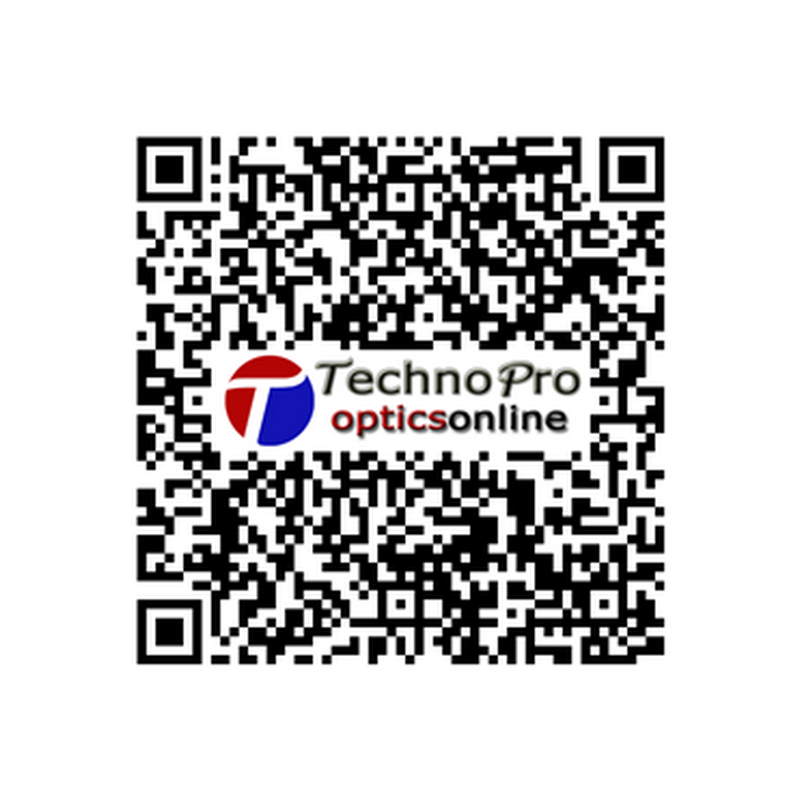 Eye Relief: 4.5x - 4.4"; 14x - 3.7"
The Xtended Twilight Lens System optimizes the transmission of low-light wavelengths for improved brightness and detail in low light conditions.